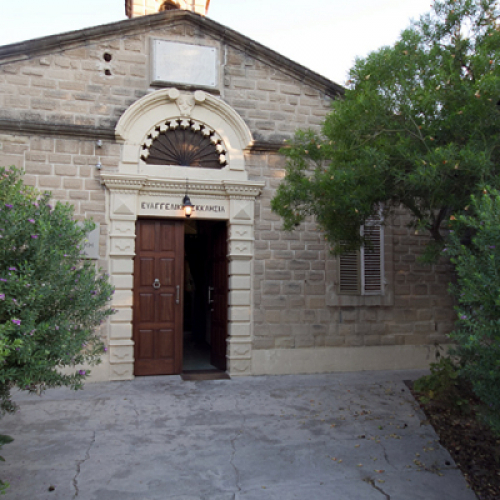 You can find us near the town centre, after the American Academy Nicosia, and behind the Greek Embassy. 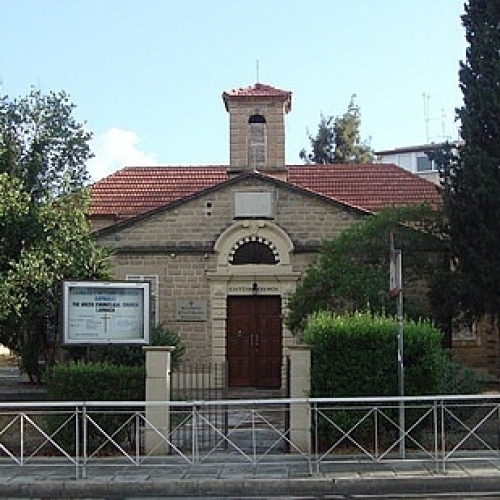 Time of Sunday Service: 10:00 a.m.
You can find us near Makariou Avenue, on road Platonos 10A. Ώρα Time of Sunday Service: 10:30-11:30 a.m.
Time of Sunday School: 9:30-10:00 a.m. Located across the old hospital, on Grifori Afxentiou avenue. 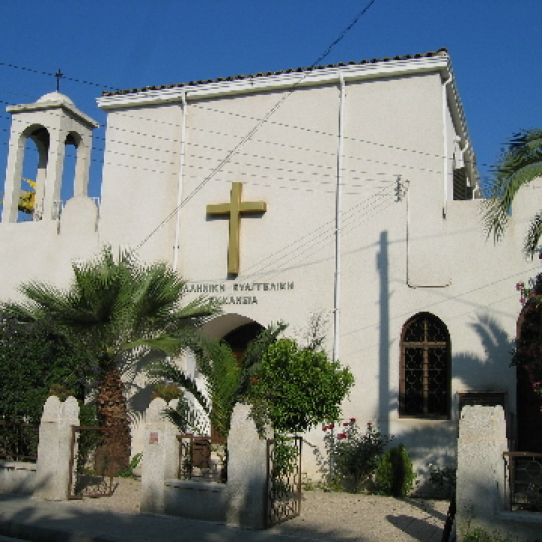 Next to the church, there is a parking lot that is accessible from Leontiou Ave.
Time of Sunday Service: 11:00 a.m. 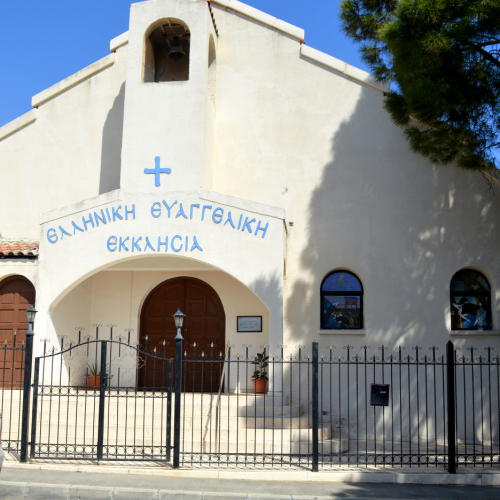 The gathering occurs at the Greek Evangelical Church of Larnaca building, across the old hospital at Grigori Afxentiou Ave. Next to the church, there is a parking lot that is accessible from Leontiou Ave.
Time of Sunday Service: 9:30 a.m.